real estate energy suppliers – MAIN Energie. Now, the two companies have collaborated to deliver a sophisticated system of tenant submetering available across the MAIN Energie client portfolio. 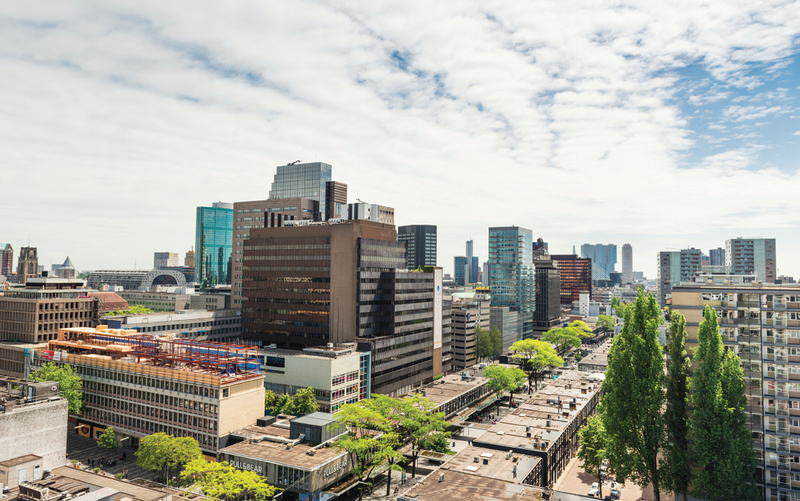 Based around the functionality of Eniscope, MAIN Energie can now offer energy monitoring to their full list of clients – stretching to thousands of buildings across the Netherlands. At its heart, this is a collaboration. MAIN Energie is not an end user, they are a partner for Sprinx – a route into a massive market. 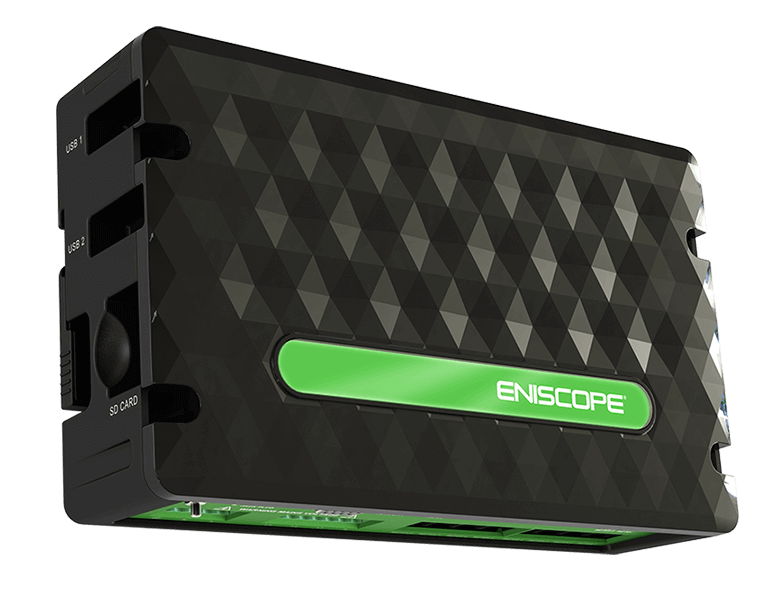 So convinced are MAIN Energie by the benefits and quality of the Eniscope product, they are willing to incorporate it into their own value proposition. And with a partnership agreement signed in August 2017, much has already been achieved. The key functionality, at least initially, is the ability to use Eniscope as a sub-metering tool. With pinpoint data available, tenants can be billed for exactly what they consumed – which means the end of unfair and unpopular shared cost agreements. The first selling activities began in March 2018. Almost immediately, two large investors with around 25 properties each decided to have their buildings equipped with Eniscope – with between 3 / 4 Eniscopes on average required per building. That’s 810 metering channels in the first couple of months. As selling continues, hundreds more buildings are expected to join the project. Why was Eniscope chosen for this project? The BEST team offer decades of expertise in energy monitoring, ensuring this partnership can be ably supported. Sprinx’s energy management team can spring into action. 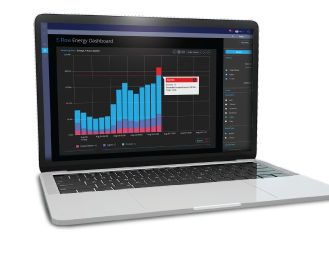 In addition to the core sub-metering functionality, they can also use the real-time data to identify energy saving opportunities. For Sprinx, that means energy management contracts all across the Netherlands. For MAIN Energie, it means happy clients – with a new way to save energy without substantial expenditure implications.